Does your resume look like it’s missing something? Does it look haphazard, unorganized or unappealing? Does it sound boring? Are you unsure if you included all the details or made a spelling mistake? As a Certified Professional Resume Writer (CPRW), I create resumes and cover letters that sell the client in the best possible way for the position he or she is seeking. As a certified resume writer and career coach, my client experience runs from recent high school and college graduates to senior executives, and my industry experience is wide. In job search, it is all about selling yourself and my job is to provide the tools and guidance to do that most effectively. Identification of your strongest and most significant achievements. An appealing personal statement customized to the job. Focus on your most important and best professional skills. Improved language flow including important keywords. A format reflecting your current requirements. Our professional editing services are aimed at optimizing your current resume so that it is up to market standards, has no errors and guarantees that you will be taken seriously by an employer. Our job is to make your current resume into a flawless one! Consider resume writing service now! Do not hesitate! Submit your current resume with a short description of what you feel might be wrong and the possible changes you would like to see incorporated. Our dedicated resume editing expert will work with you until your resume is just the way you want it! 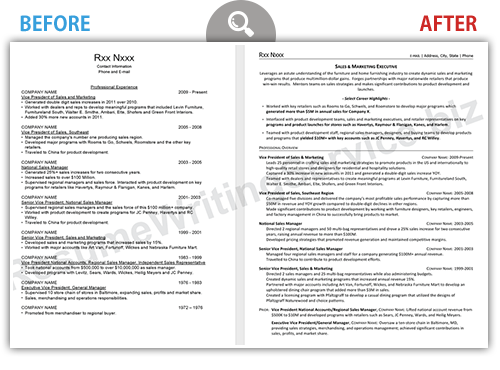 Order Resume Editing for $89.95$71.96* only now!